Don't just fit in, find your own perfect fit. 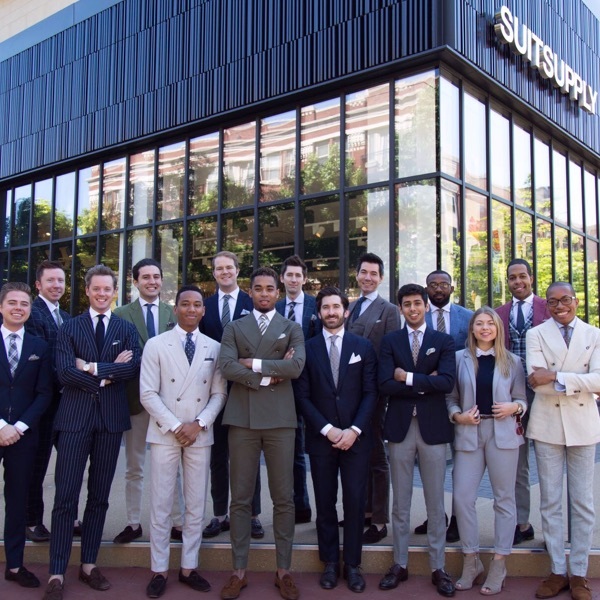 This is the Suitsupply mission - it is at the core of our product, customer service, operations and team development. As a fast-growing men's fashion brand, we have a relentless commitment to delivering the perfect fit and premium tailoring experience to a global customer base. We seek autonomous and detail-oriented individuals that are motivated to deliver results. We welcome women and men that can communicate effectively with our customers and have a desire to contribute to the growth of Suitsupply on a global scale.